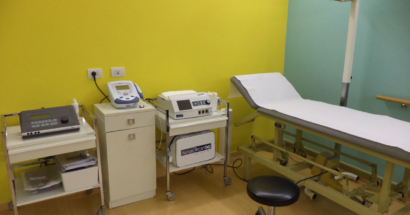 Private polytechnic and polytechnic healthcare facility open all year round. 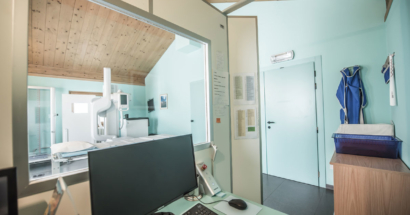 Performed to check the health of bones, joints and muscles (the locomotor system as a whole), both when they are healthy and after a trauma injury. 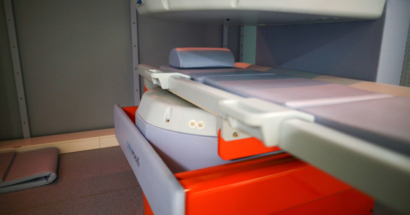 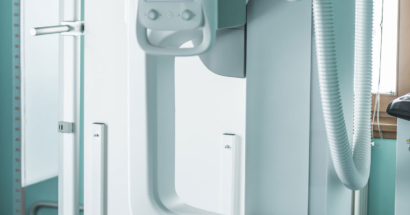 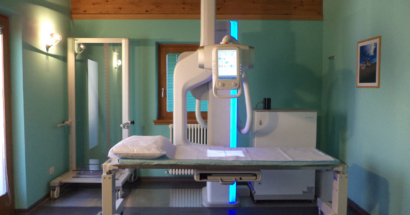 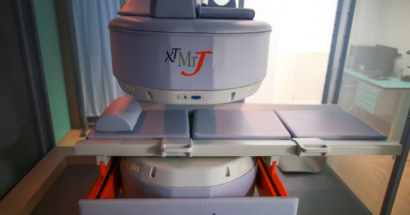 Diagnosis in the latest generation of digital imaging, at low dosage, that allows us to get radiographic images of high quality. 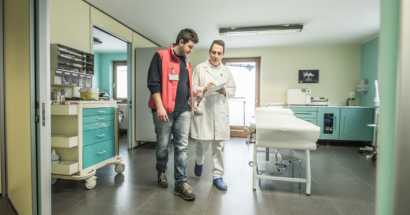 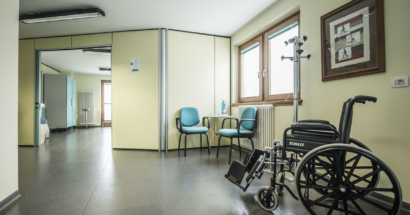 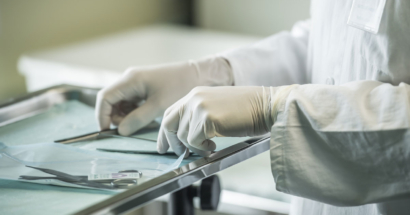 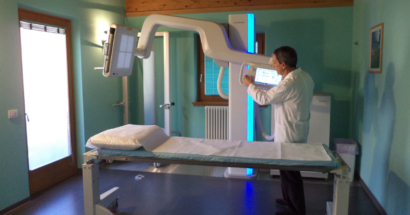 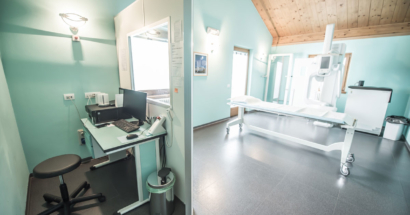 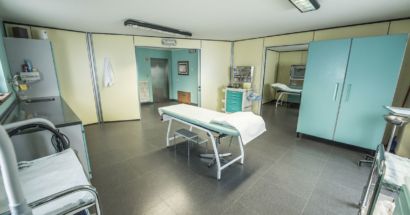 Towards public hospitals in Italy and Switzerland. 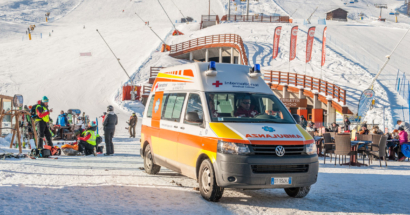 Transportation on request to any destination. 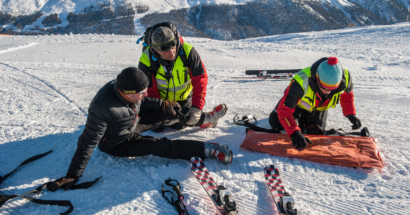 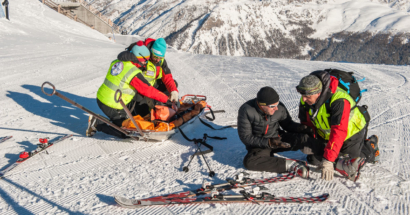 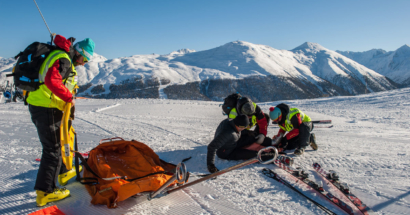 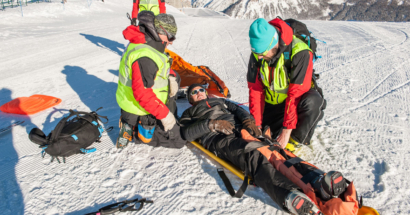 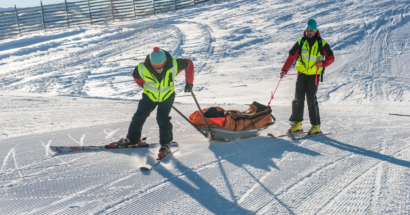 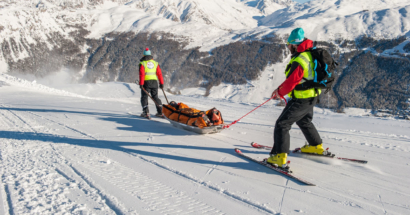 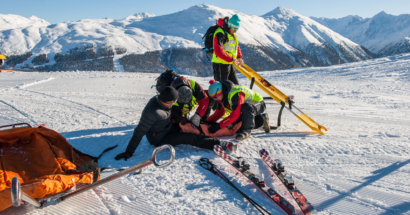 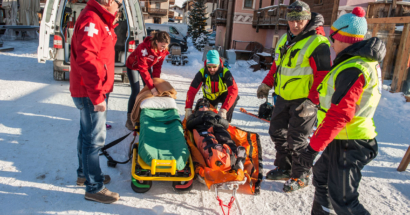 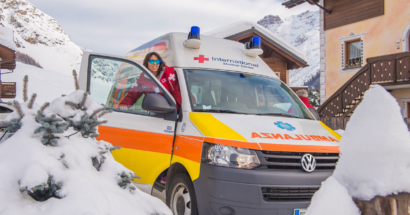 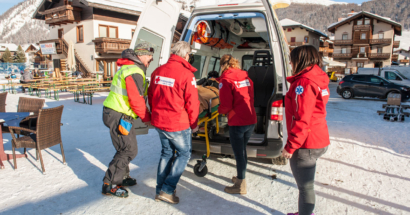 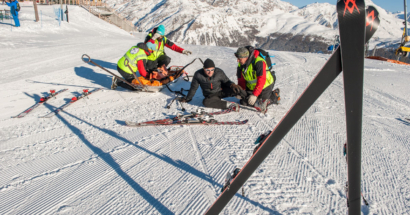 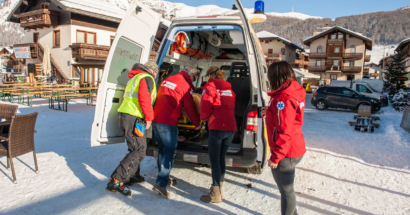 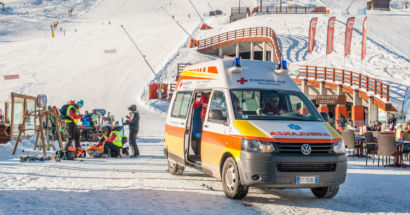 A professional service of assistance and care offered to people who find themselves in difficulty or injured on the ski slopes. 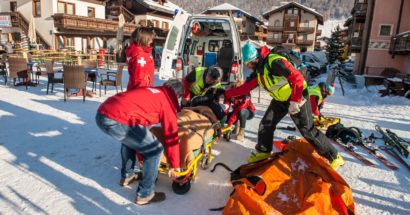 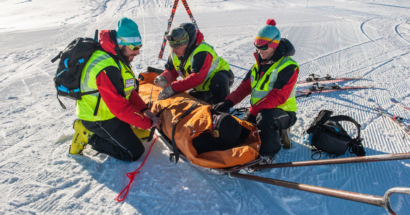 The rescue team deals with firt Aid, the stabilization of injuries and trauma transport on snow covered slopes. 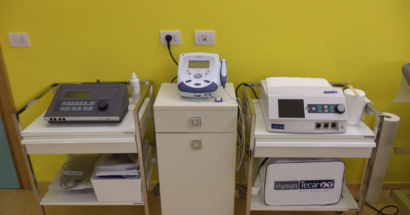 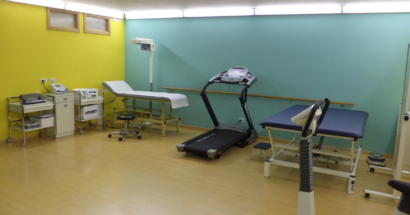 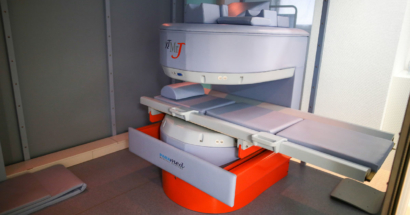 deals with the prevention, diagnosis, treatment and rehabilitation of patients with neuro-musculoskeletal disorders and dysfunction. 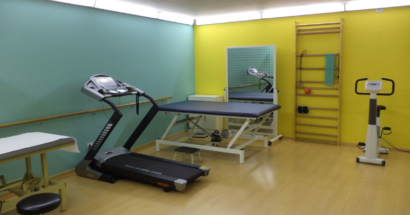 Therapeutic approaches include physical, postural, manual / manipulative therapy, massotherapy and more.